Junín de los Andes is located east of the Andes mountains in Neuquen Province in northwest Patagonia . The town is situated on the riverbanks of the Chimehuin River . Thanks to its beauty and the quality of services provided, the town offers outstanding opportunites to fly fishing enthusiasts. Junin de los Andes is the entrance to Lanin National Park . This protected Park offers the tourist a variety of outdoor activities such as camping, trekking, horse back riding, canoe trips, climbing, fishing, etc. Thanks to the immense variety of rivers and streams throughout this region the fisherman can enjoy unlimited fishing opportunities. The lakes of Paimun, Tromen, Huechulafquen, Curruhue Grande and Epulafquen open up enormous possibilities for the angler. 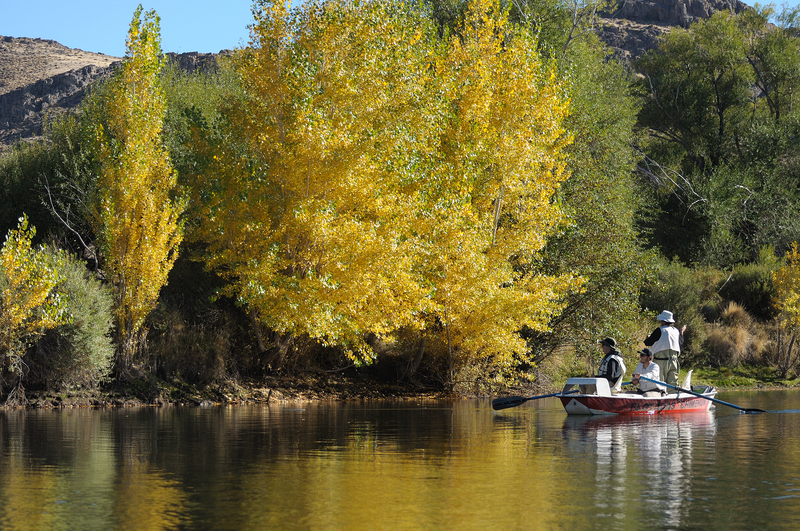 Each mirrored lake, stream or river provides a paradise for excellent sport fishing. Outstanding rivers such as the Quilquihue, Malleo, Collon Cura, and Alumine offer world class fishing. 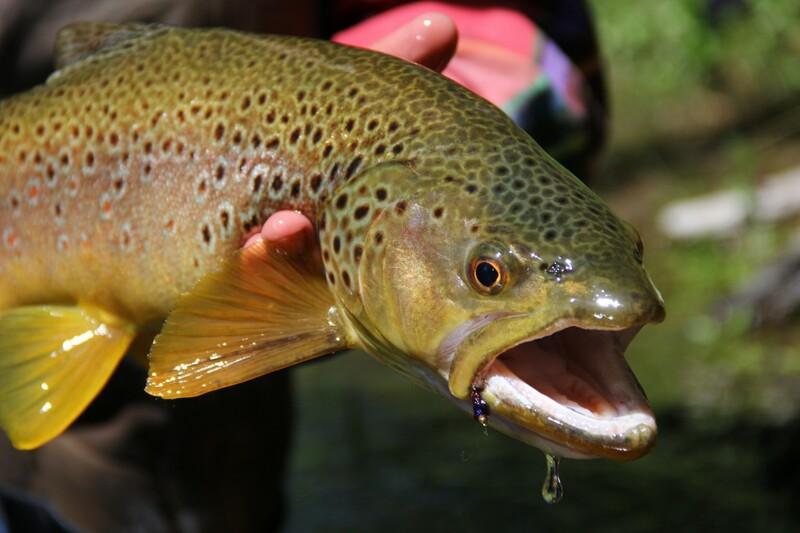 The mouth of the Chimehuin, located just 13 miles from town, is known worldwide as one of the top places for fly fishing for trout. Detailed information on the characteristics of the rivers and lakes in our region are outlined below.